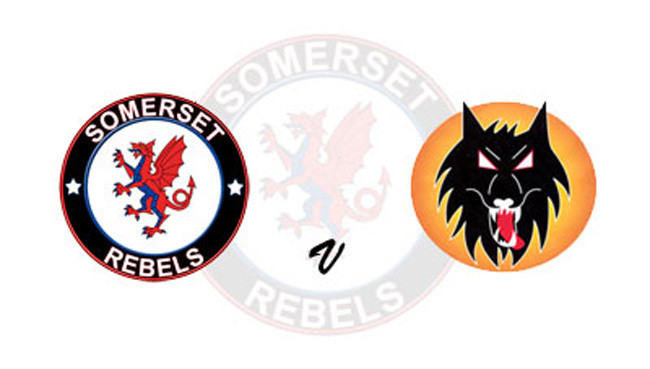 The 'Cases' Somerset Rebels could absolutely secure their place in the end of season play-offs if they can gain victory over Wolverhampton at the Oaktree Arena on Wednesday night (29th August). Currently on 39 points, a three-point yield against Wolverhampton would move them on to 42 and that would need Wolves needing the consolation point to be able to match that figure and also pick up maximum points from their remaining matches. Should the Rebels win by more than six then last year's finalists would fall shy of the Rebels. Already Somerset, Poole and King's Lynn have surpassed the maximum points Swindon could achieve and so with Leicester and the Robins already certain to finish below Somerset that first ever Premiership play-off, in just their second season in the top flight, would be secured. The Rebels are hoping that Jason Doyle will be sufficiently recovered from a nasty ankle injury he sustained in heat 15 at Poole on Bank Holiday Monday but his opposing number one and club captain, Rory Schlein has been forced to sit out the meeting, having suffered a fall also during the busy Bank Holiday period and Wolverhampton are yet to confirm how they will cover his absence. Schlein was taken to hospital as a precaution after taking a bang to the head in the opening heat of their thriller with Belle Vue, and as a consequence has automatically been stood down for nine days, although the Wolves management have concerns that he may be sidelined for longer. Somerset will continue to be without Richard Lawson (7-day non speedway injury absence), Jake Allen (elbow) and Bradley Wilson-Dean (9-day stand down) and have booked Adam Ellis, Todd Kurtz and, once again, Nikolaj Busk Jakobsen to cover. Busk Jakobsen scored 6 points for the Rebels at Poole on Monday and was very much in the thick of action, which pleased team manager Garry May "Nikolaj did a good job for us at Poole, as too did Tero (Aarnio). You couldn't fault their effort which was good because you never quite know what you are going to get from guests but once again I feel sure that Adam and Todd, who come in on Wednesday will be useful around the Oaktree. It would be nice to get that victory tomorrow and then we know we will be safely in the play-offs. That has been the initial goal all season, so if we seal that one up against Wolves we can go about raising the bar for the rest of the season." Wolves , who in addition to having Schlein out will also be missing Nathan Greaves at reserve through injury and have James Sarjeant stepping in to the breach. They are also awaiting a late decision on Kyle Howarth who is nursing a hand injury which could rule him out.